This month I’ve been doing an Instax Wide 300 review and I have to tell you that despite being a huge fan of the Instax Mini cameras, the Instax Wide 300 has really grown on me. Read on to find out why. Designed as a replacement to the Fuji Instax Wide 210, the Instax Wide 300 has moved away from the rounded curves and bubbly design instead opting for a two-tone black and silver which, arguably, is reminiscent of the best-looking of all the Instax cameras; the retro-styled Instax Mini 90 Neo Classic. That said, the Instax Wide 300 Camera is not the best-looking design I have seen partly due to its larger size (which of course is necessary to accommodate the larger film size) but also in the styling which feels as if the shutter button, lens, flash and viewfinder are bolted on to the main body of the camera almost as an after-thought. The wide film allows you to capture photos of 62 x 99 mm, compared to the 62 x 46 mm that the Instax Mini cameras offer i.e. twice the size! It uses 4 x AA batteries (included with camera) offering more flexibility than the Lithium Ion batteries used in some Instax cameras. The chunky design of the camera is not the most stylish. The Instax Wide 300 has a small-ish viewfinder. As with most Instax cameras the Instax Wide 300 is a simple, easy to use camera that is lots of fun and perfect for capturing special moments at parties or with loved ones. “Automatic flash for low-light shooting” optimizes the luminescence in accordance with the distance. “Exposure compensation (Lighten-Darken Control)” enables you to get just the right mood. The Instax Wide 300 has a motor-driven 2-range focus settings to allow you to take close-up or distant photos. There is also an additional lens attachment that comes with the camera to let you take close-up selfies, this is shown in the video below. 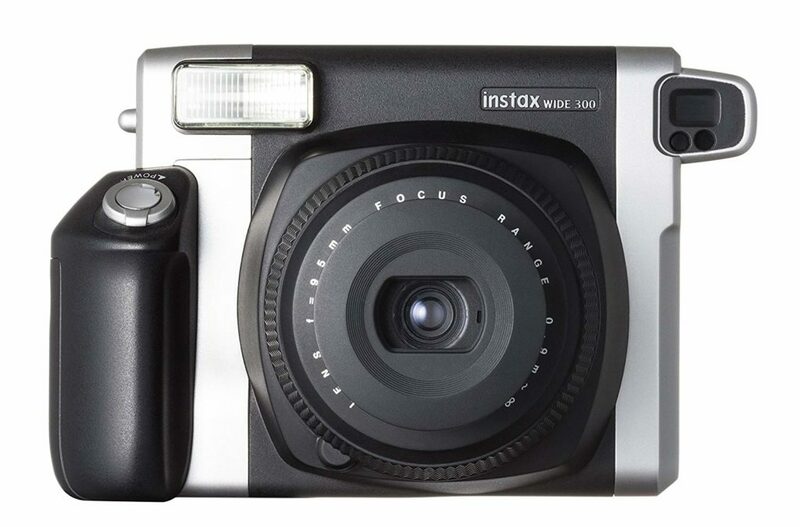 Available in black and silver, the Instax Wide 300 camera resembles the Neo 90 Classic however it’s necessary chunkiness to accomodate the wide film and the bolt-on styling of some of the camera’s components leave it somewhat lacking in the style department. At 612g it is almost double the weight of the Instax Mini cameras and it’s added bulkiness means this camera is not so friendly in terms of carrying around. That of course is a trade-off given that the Instax Wide 300 produces photos which are twice the size of the Instax Mini. The simple answer to whether you should buy the Instax Wide 300 or not really boils down to how much you appreciate having instant photos that are twice the size of the Instax Mini photos. I have to be honest and say my initial impressions of the camera weren’t all that good as it felt chunky compared to the Instax minis but having had the chance to shoot with it for a few days the wider photos are really awesome! At the time of writing the Instax Wide 300 camera is selling well below it’s $130 RRP on Amazon at $94.81. 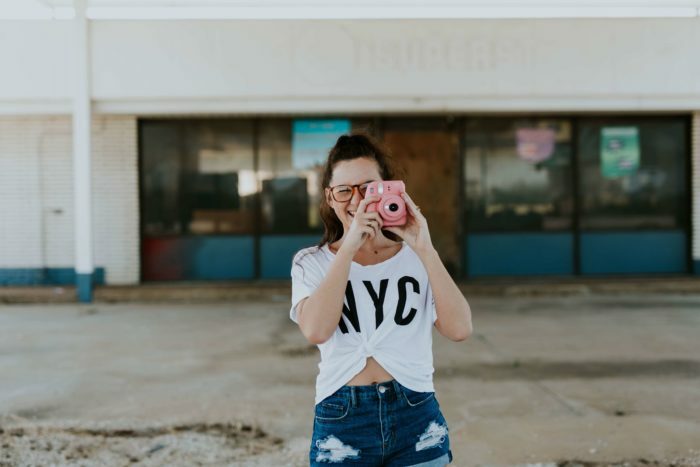 If you are interested in an instant wide camera and feel that the Instax Wide 300 is not for you, then you could consider the Lomo Instant Wide Camera as an alternative which, interestingly, also uses the Fuji Wide Film.